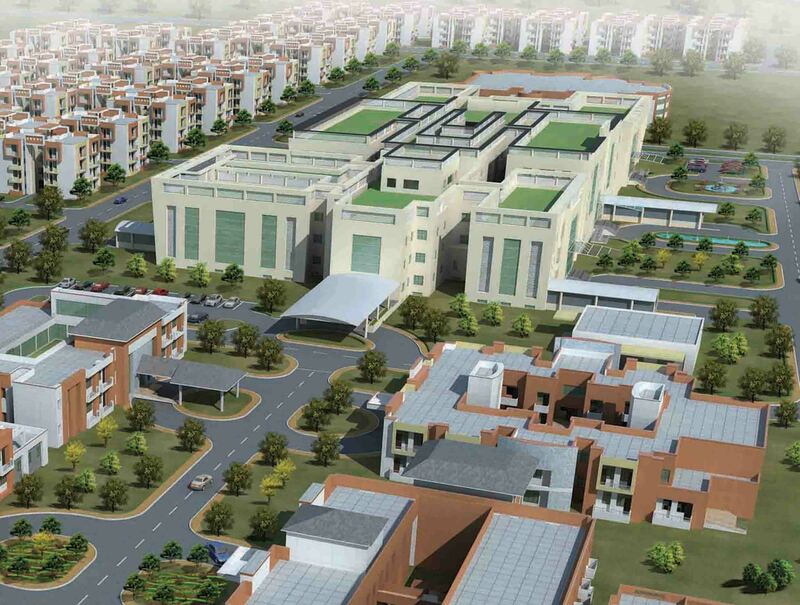 Ministry of Home Affairs planned to develop a combined centre for CRMF'S in 400 acres of land in Greater Noida, the land for which was provided by Greater Noida Authority under Institutional green land use. Total 400 acres of land has three CPMF'S i.e. CRPF in 200 Acres, CISF in 100 Acres and ITBP in 100 Acres for whom the planning was initiated in the year 2007. 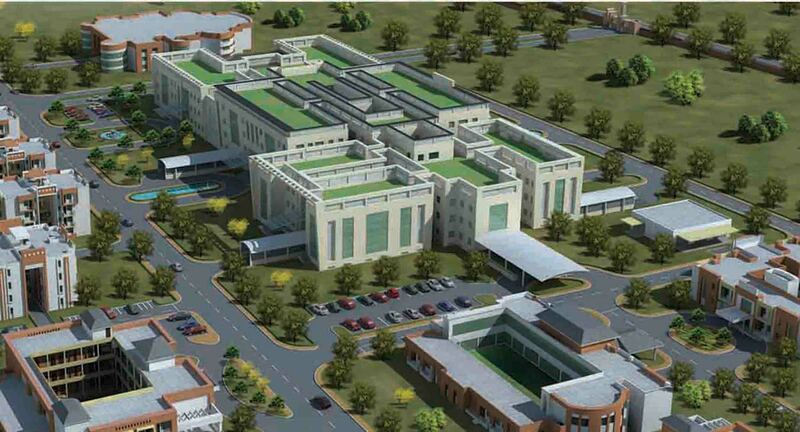 Besides various institutional and training facilities for these CRMF'S a group of common facilities such as 200 Bedded Referral hospital, 50 mt long swimming pool, gymnasium and Auditorium are provided in a pocket of land earmarked for the purpose.